Transfer fairs are held several times a year on community college campuses in all areas of the state. These events help students currently attending a two-year school to connect with admissions counselors from four-year schools. Questions about transferring credits, financial aid, and programs are common! 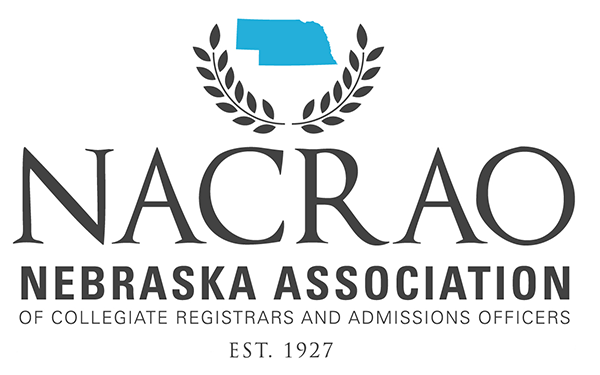 Register for the NACRAO Transfer Fairs Today!